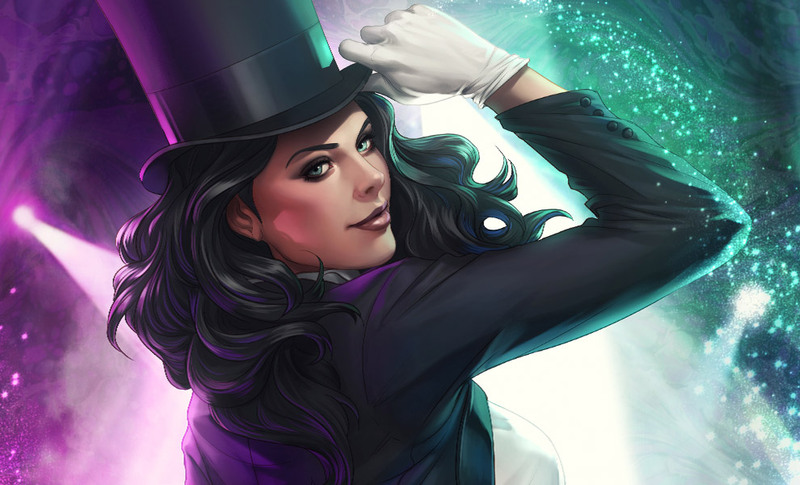 Suggested by iKnowledge Zatanna is a tough magician but she’s had quite a few tough fights on the blog lately. This one won’t be any easier as Kaiba has amassed an incredible army of fighters over the years. I don’t really thinks she can do much against his Egyptian God Cards and Kaiba still has dozens of other monsters to back them up. Zatanna won’t be given enough time to use her spells against Kaiba and as a result she’s gonna have to take a tough loss here. Kaiba wins. 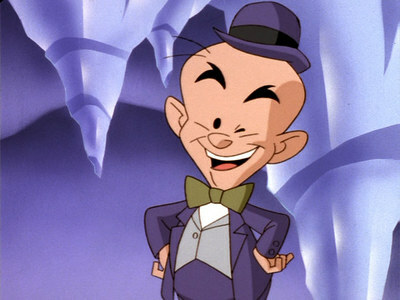 Suggested by iKnowledge Mr Mxyzptlk is a tricky Superman villain who is always trying to make a mess of things. What he lacks in traditional fighting ability he makes up for with his reality altering abilities. That won’t be enough to defeat a master duelist like Kaiba though. 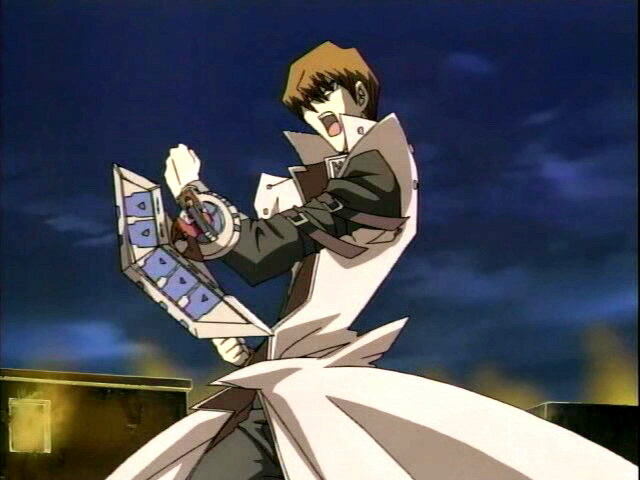 Kaiba can harness the heart of the cards and summon forth his impressive Obelisk The Tormentor card. 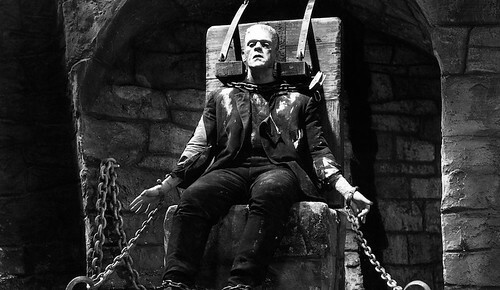 With that at his disposal defeat is not an option. A single hit should end the fight. Kaiba wins. 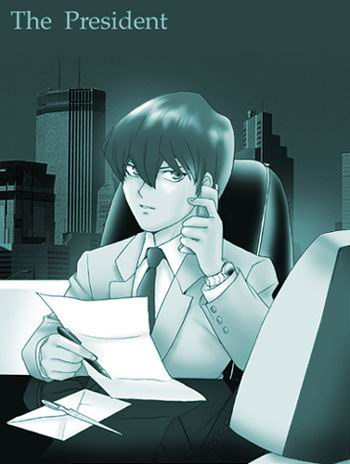 Kaiba is so skilled that he practically got a whole film devoted to his hype in the Dark Dimension. It reminds me of just how awesome he is and it doesn’t hurt that Kaiba is one of the world’s greatest duelists. 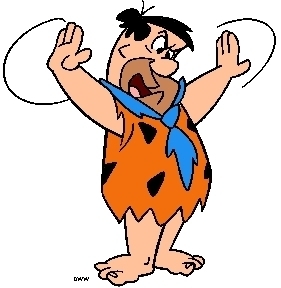 His overwhelming legion of monsters can strike down many foes and Fred Flintstone will have to be the victim this time. He has no way to defend himself and I believe Kaiba would win in a fist fight as well. He is simply too skilled in any arena of combat. Kaiba wins. Jyn Erso may have won her first match, but I don’t think her luck will continue for very long. 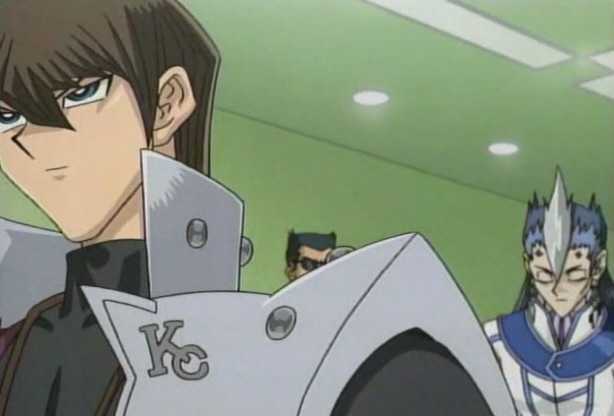 Kaiba is a master duelist who has proven to be one of the world’s very best. He has an army of dragons at his beck and call. Just one of them would be enough to take Jyn Erso down for the count and she can’t hope to dodge such an onslaught of attacks. She may have determination, but courage alone doesn’t win battles. In the end, skills also play a part and she is simply outmatched. Kaiba wins. Sartorius is a powerful duelist, but he also does have a lot of strong monsters at his disposal. Kaiba had to work his way up with the basic cards of the original generation. 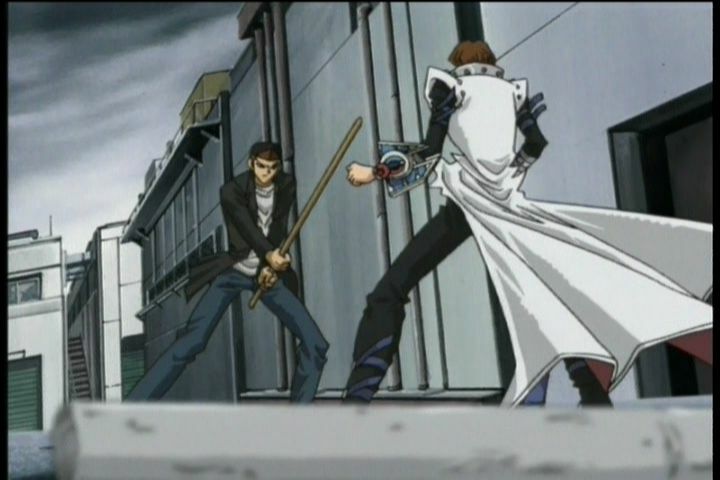 Even with those, Kaiba proved that he is more than capable of defending himself from any and all challengers. Such is the power of Kaiba. He is virtually unstoppable at this point and his wins keep on adding up. Kaiba wins. Tristan is experienced in close quarters combat as we’ve seen time and time again, but he’s simply no match for Kaiba at this point. 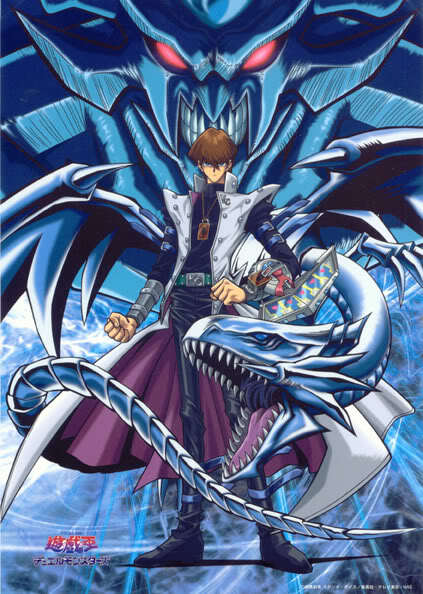 Kaiba has his famous Blue Eyes White Dragon at his disposal and with it he can defeat any foe with a single blast. Tristan shouldn’t have picked a fight with the world’s greatest duelist and now he shall pay the price. Kaiba wins. 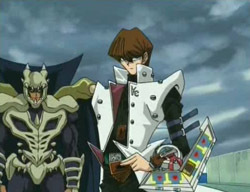 Kaiba is an impressive duelist and he has fought with the best. 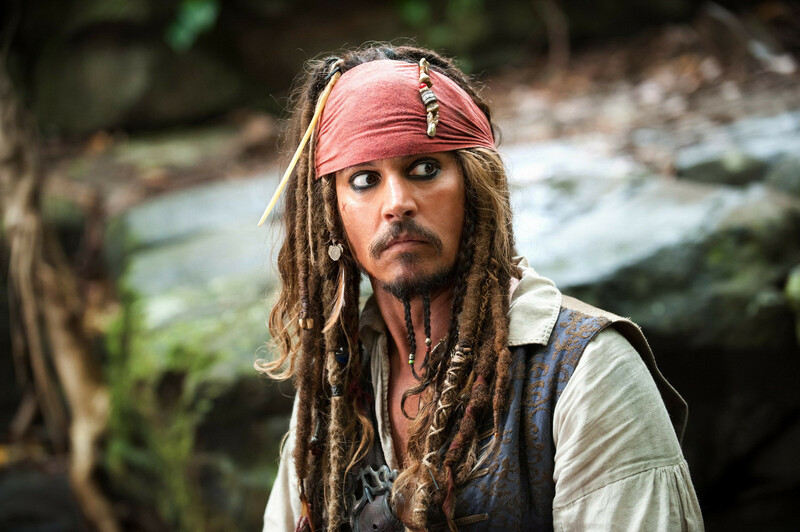 Mr. Sparrow may have a gun, but that will not be enough to do anything against Kaiba. 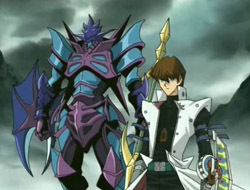 Kaiba has the Blue Eyes White Dragon on his side and that should be enough to win the round. Bullets can’t stop Real dragons. Kaiba wins. 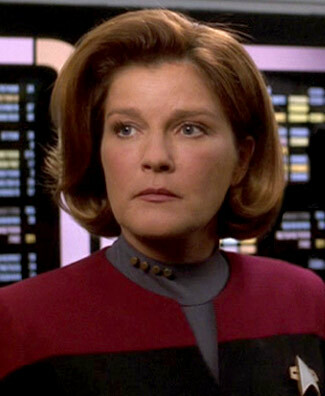 Kathryn Janeway makes her debut fight!Well, she can be pretty tough and all, but it won’t be enough to take down someone as tough as Kaiba! With a single trading card he can do some pretty immense damage! Not to mention that he’s rich and that he can fight! Kaiba wins. Captain America is fighting the legendary Kaiba in this round! 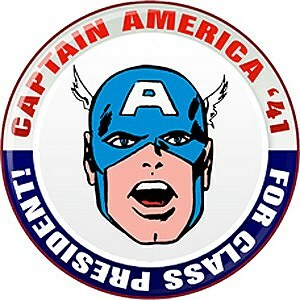 Well, Cap has always showed the world that he has immense power, but I guess it just wasn’t enough in this round. Kaiba is too powerful and he’s got a lot of duel monsters to help him prove it! Cap’s out of his league here. Kaiba wins.